Thinking about coffee and water slides all day today. Not so much because I drank some Starbucks and went slipping and sliding down a watery adventure. More so because of Dia de los Muertos … Day of the Dead. A day where you remember family or friends that passed away. Every Latino family celebrates differently. They build altars, with marigolds and sugar skulls. Skeleton decorations and massive amounts of food. Me? Thinking about my dad. Thinking about coffee and water slides. My dad was a big fan of coffee. Coffee in the morning. Coffee in the afternoon. Coffee at night. Black with two sugars. No lattes or frappuccinos. Although he tried cappuccinos every now and then, when he tried to get fancy. But most days it was simple and classic: black with two sugars. Most people can’t drink coffee before bedtime. They stay up all night. My dad stayed up too. Not so much because of the coffee. It was HBO, FX and my presence. The coffee was just a savory, cozy after dinner drink. My dad had no problem falling asleep when I wasn’t hanging around. Two cups and then off to bed. No problem. Probably dreaming of more coffee. 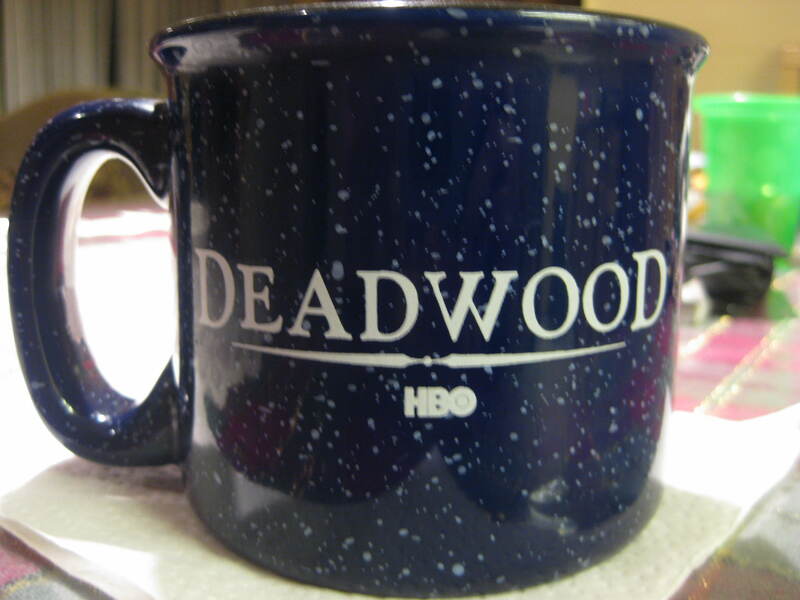 But when I was there hanging out watching The Shield, The Sopranos, or Deadwood, there was his blue Deadwood coffee cup filled to the brim with the freshly grounded coffee. From? Guatemala of course. I never drank coffee. I’m probably one of the few people on Earth that doesn’t, but I’d often kid around with him when one of us was ever feeling down. We’d both crack up. Our little ritual. But coffee wasn’t the only thing on my mind today. Slides. Water slides. I’d seen my dad laugh before, plenty of times. But there were few where he laughed so much that he cried. These were pretty amazing. One of those instances happened to be on a water slide. And no it wasn’t a fancy Raging Waters slide down here in California. It was in Guatemala. Of all places, right? We were in a water park by one of the black sandy beaches and it was on one of those large family inter tube slides. We didn’t know what to expect as we walked up all those flights of wooden stairs. We knew it would be fun, but didn’t realize how much. As soon as we swooshed down the slide, I saw that smile creep up and then as we picked up speed, twirled around through the twists and turns… the laughter. Not the hearty ha-ha-ha-ha either. It was the I-can’t-breathe-this-is-so-funny laughter. And it was contagious. It was the excitement of the slide. The excitement of having fun. The excitement of my dad’s laughter. The excitement of family joining us. The excitement of a happiness moment with my dad I wish I could’ve bottled and stored. Something that could be opened up any time. But I didn’t have it. So I had to settle for the memories in my head. All day today coffee and water slides.